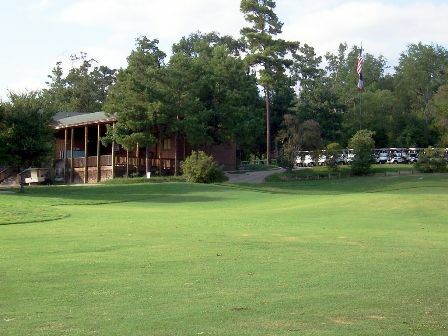 April Sound Country Club is a 27-hole resort golf facility located in Montgomery, Texas. 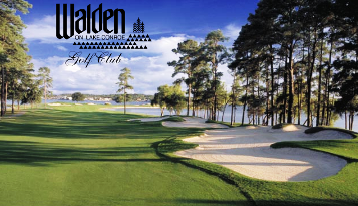 The facility has a regulation 18-hole course (The Lake View Course), and a 9-hole executive course (The Inland Course). 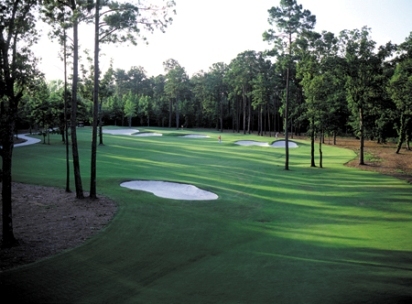 The Inland Course (also known as The Red course), is a Resort, executive 9 hole golf course located in Montgomery, Texas. The course opened in 1972., Carlton Gibson was the course architect. The Inland Course is an executive 9-hole course has one water hazard and several sand bunkers incorporated into its design. Walking the course is not permitted on weekends. You must be a hotel guest or member to play these courses.